Bugzilla – Bug 23563 Add a menu item to open Android DDMS and Device Monitor to the tools menu in both Xamarin Studio and Visual Studio Last modified: 2015-03-03 17:27:46 UTC... 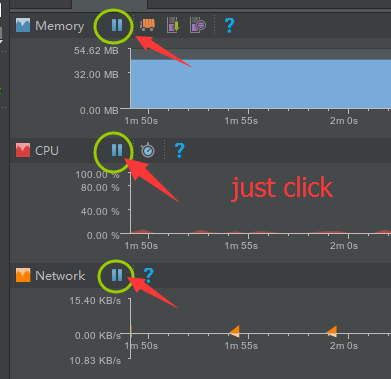 The first way is to open the Android Device Monitor in the Android SDK under the tools directory. On Windows it will be called monitor.bat. When we open the Android Device Monitor, we can see our device listed in the Devices section. Likely any solutions will require root; there may exist an android app that accepts commands from some server and initiates the proper INTENT to open an app. Even then, sharing and controlling the Android screen will require root.... GUI — In Android Studio, launch Android Device Monitor from the menu: Tools/Android/Android Device Monitor. Navigate to the File Explorer tab, then data/data//. Select your device in the list, right-click on it and select “Install Android ADB Driver”: UsbDriverTool will ask you whether you want to update the adb_usb.ini file. Normally you don’t need to update it, however if you encounter problems with ADB finding your devices, select “yes” at this point. 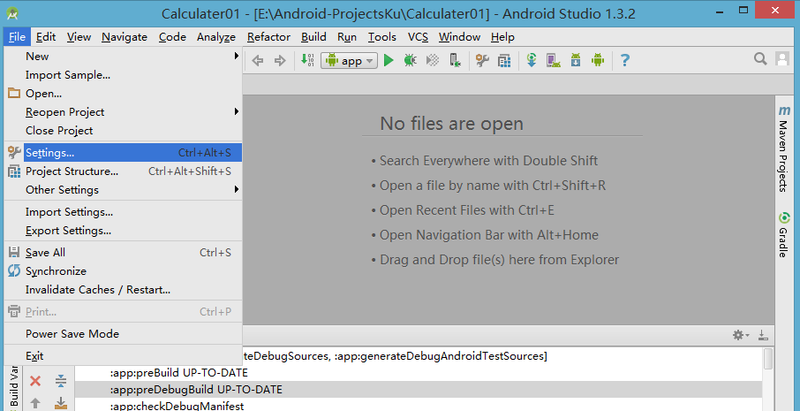 In Android Studio, with your project open, click Run > Run 'app' (or press Shift + F10). 6. Select the device you want run the app on, under either Connected Devices or Available Emulators .